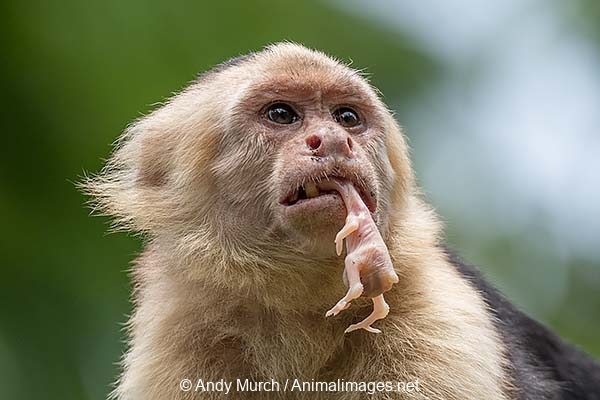 Panamanian White-faced Capuchin Monkey – Cebus imitator. Panamanian White-faced Capuchin, Cebus imitator. The only capuchin present in Central America. Manuel Antonio National Park, Costa Rica. Panamanian White-faced Capuchin, Cebus imitator. Aka Central American Capuchin. The only capuchin monkey present in Central America. Manuel Antonio National Park, Costa Rica.